In the words of Dan Piponi, it "is the hardest trivial thing in mathematics." The nLab catalogues it as "elementary but deep and central," while Emily Riehl nominates it as "arguably the most important result in category theory." Yet as Tom Leinster has pointed out, "many people find it quite bewildering." And what are they referring to? 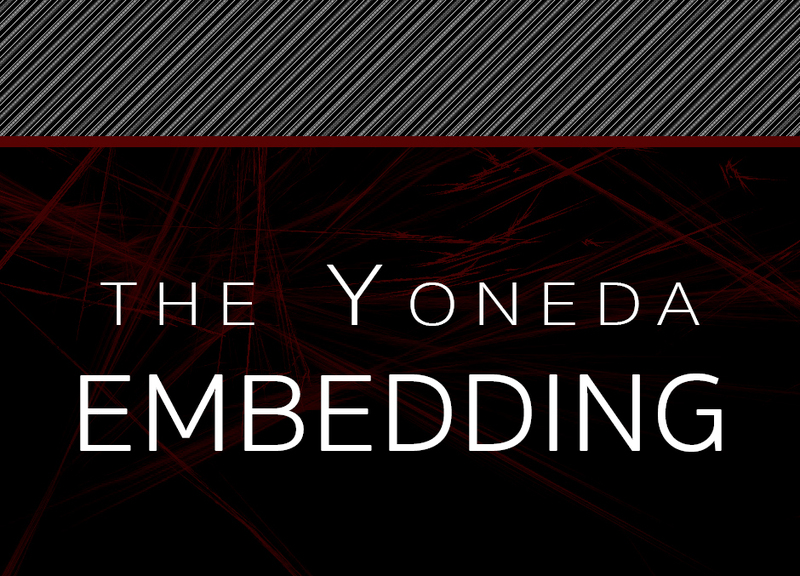 "But," you ask, "what is the Yoneda lemma? And if it's just a lemma then - my gosh - what's the theorem?" Before answering, I'd like to motivate this result by taking a leisurely stroll through two of its corollaries. Actually, I'll start by saying I have no business strolling anywhere. 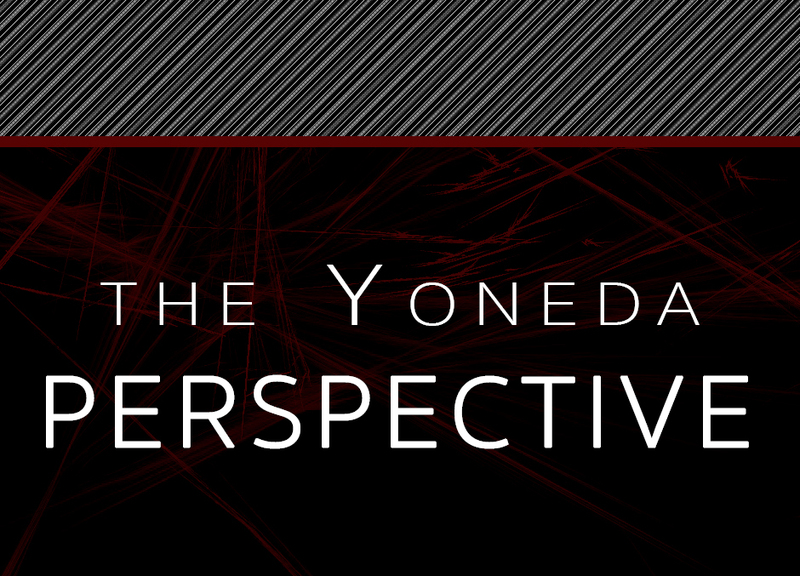 A category theorist is qualified to showcase the glittering, multifaceted diamond that is the Yoneda lemma. I am not. 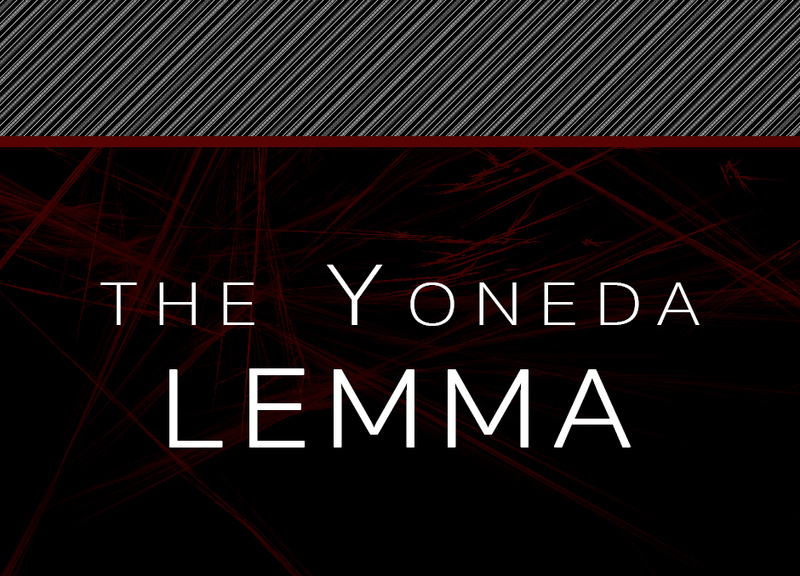 But I like to tell you about things that I like, and I like the Yoneda lemma. So here we are! Math is the reverse of comedy. * The anti-joke. We'll tell you the punchline first, then laboriously explain to you why it was the right punchline. mathematical objects are completely determined by their relationships to other objects. the properties of a mathematical object are more important than its definition. Why adopt this viewpoint? Because sounding off definitions is easy enough: The Cartesian product is..., the free group generated by a set is..., the quotient topology is.... But definitions don't always tell the whole story. Does the product naturally come with maps into or out of it? If the generating set of a free group sits inside another group, are the two groups related in some way? What do continuous functions out of a quotient space look like? These questions search for properties - defining characteristics - of an object. And the answers materialize once we widen our viewing angle and examine the object from the perspective of each object in category in which it lives. Suppose you want to discover properties about an object $X$. Now imagine putting yourself in the shoes of another object $Y$. Then ask, "What does $X$ look like from $Y$'s vantage point?" Now walk over to another object $Z$, put yourself in its shoes and ask, "How about now? What does $X$ look like from over here?" Continue to do this until you've analyzed $X$ from the perspective of every object in the category. Afterwards, you'll have gleaned a great deal of information about $X$. all vantage points give all information. This is the essence of the Yoneda perspective mentioned above, and is one reason why categorically-minded mathematicians place so much emphasis on morphisms, commuting diagrams, universal properties, and the like. (Have you noticed?) It's all about relationships! Of course, this is all just intuition. What's the actual mathematics? What are those two corollaries? What did I mean by "...objects are completely determined by..."? What is a "relationship between two objects"? How do we consider the "vantage points of all objects in the category"? And how exactly is all of this captured by the Yoneda lemma? These are the questions we'll answer next week. What is Category Theory, Anyway? **See Exhibit A and Exhibit B and Exhibit C and Exhibit D and Exhibit E, for instance. 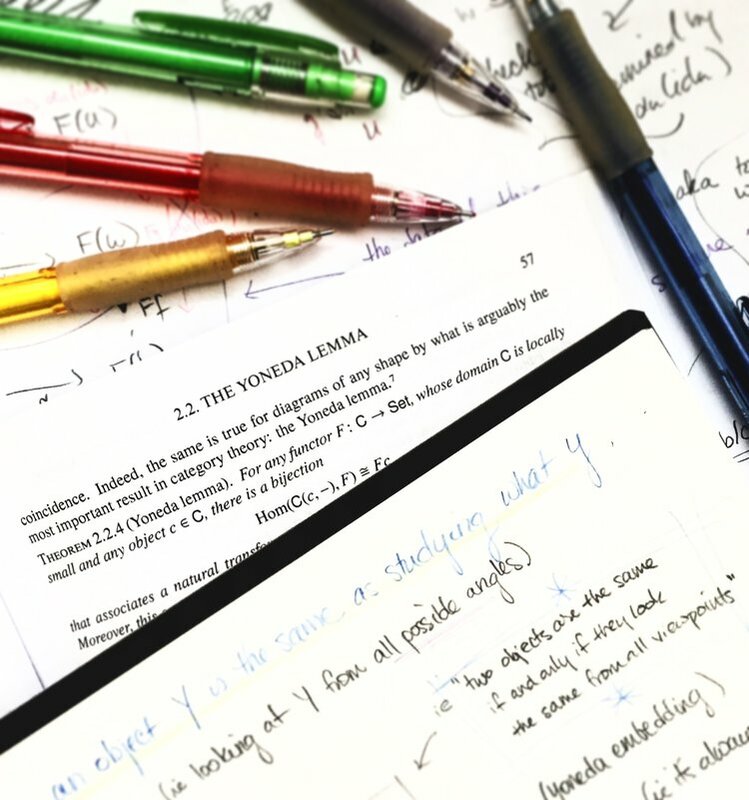 What is Category Theory Anyway?